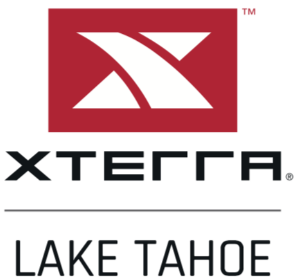 Planning to race in a Super Sprint Triathlon in Nevada? Check out the full list below to see which races athletes have rated as the best super sprint triathlons in Nevada. View more triathlons by changing filters and expanding your search area.